March 21st. 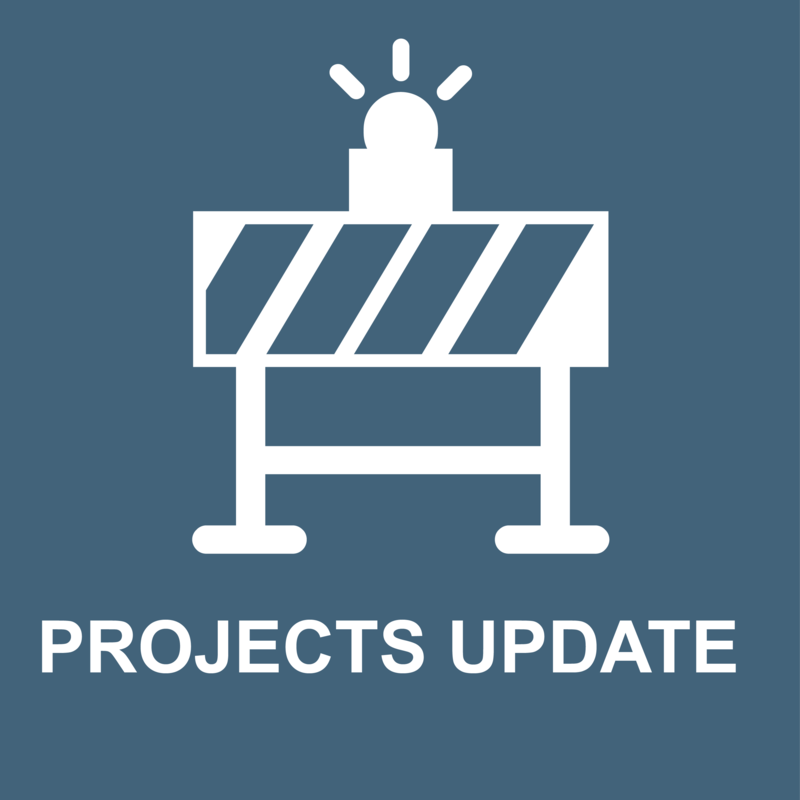 2019 - Phase 1 will be finished soon and it will be ready to be used by the first or second week of April. The 5 rooms, two restrooms, and one office on the ground floor of the ES Building are right on target and are scheduled to be complete in the next few days. We are about to enter into Phase 2. 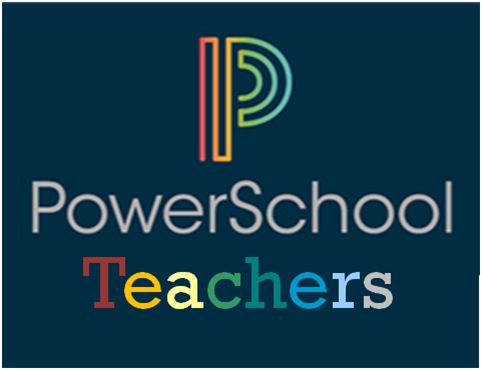 This phase begins with all teachers and classes that currently meet in the modules, vacating the building. The modules will be removed by the end of May. High efficiency heat and AC. 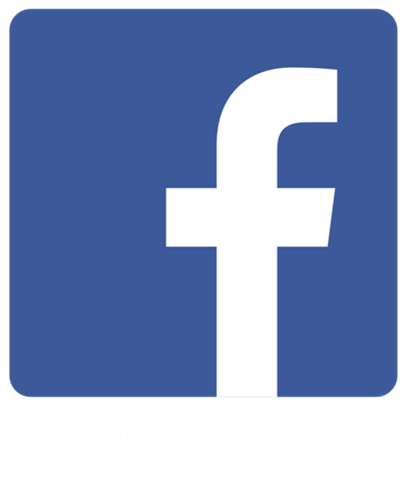 BFIS was born from the desire for progressive education. Yet the world looked different 32 years ago. Education has changed. The skills needed to enter the workforce have changed. Even our understanding of students’ emotional development has changed. In order to keep this vision alive, we need a building that supports a future-ready curriculum. We must provide a learning environment that is consistent with the progressive and exciting curriculum our educators are creating. Instructional practices have changed significantly, A growing body of research has found that school facilities can have a profound impact on both teacher and student outcomes. The physical and emotional health of teachers and students also depend on the quality of the physical space they teach and learn. We believe in giving adolescents every opportunity to develop their character at this integral phase of their lives. The first step in doing that is with the construction of a new building, dedicated to them and their needs. A building that supports future-focused instruction and assessment. A building that will give middle school students everything they need in order to grow during these formative years. Such an important project will require investment. BFIS is ready to do just that, but we need your support to accelerate the facilities plan. 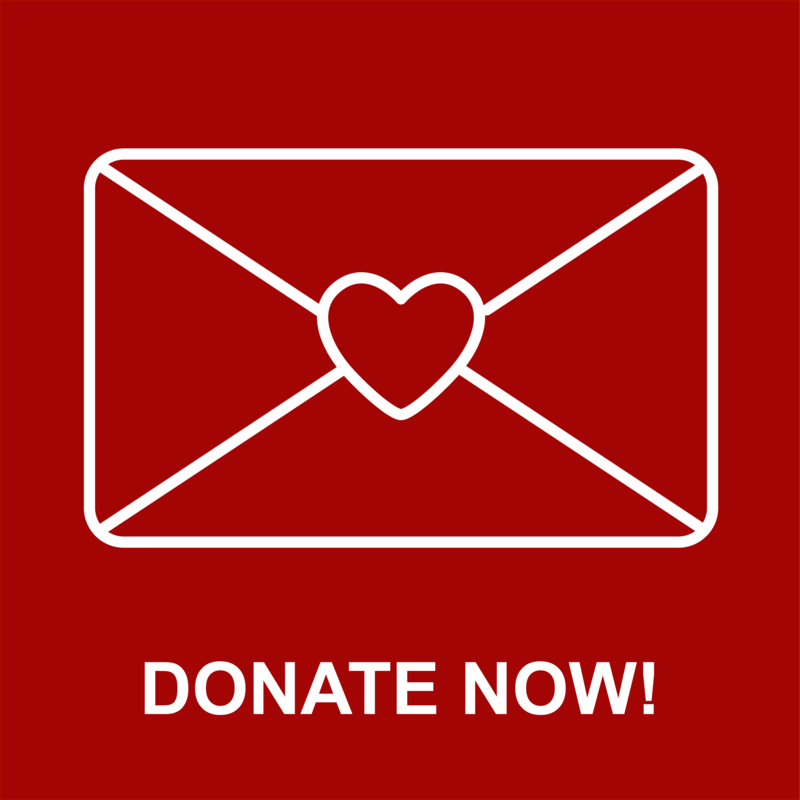 Once your donations help us meet our financial commitments for the MS, this will also allow us to start allocating resources into the high school campus, which we plan to completely transform as soon as possible. As our founders before us, we need to come together as a community to ensure BFIS continues to impact students lives—and prepare them for an ever-evolving world. Please, help us accelerate our campus transformation. What is the total Cost of the Middle School Building ? The MS building will be financed partly through yearly tuition fees and partly through community donations. We have secured bridge funding so that all financial contributions made by our community can go directly toward the cost of the building, thus reducing the need for using tuition fees. An fundraising effort will begin in the new year. The faster we can get this building paid off, the faster we can begin the next phase of facility development, specifically, the high school. After a thorough and competitive process, we have selected the architecture firm, XG Arquitectura, to build the project although the specific contractor has not yet been determined. We will ask for these bids in early 2019. How many students is the new Middle School school designed for? The school could accommodate as many as 200 - 220 students. What is the anticipated disruption to the students during construction? Of course, as with any construction, there will some noise during school hours. However, we expect minimal disruption. Major disruptive works will be done during summer vacation and holiday breaks. -The Elementary patio will be also closed and students will have access to the rooftop patio and blue patio during these times. 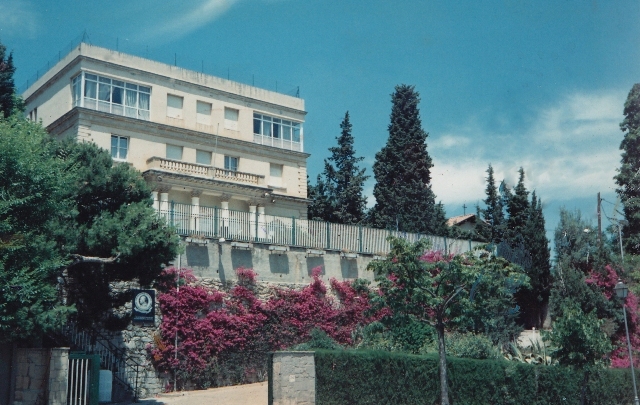 -Entrance to the Elementary campus and MS/HS campus will be through the gate on Martorell i Peña, 9 . New security booth will be constructed there as well. - Some classes presently in the modules will be moved to the MS/HS building. What safety measures will be instituted during construction of the new school? 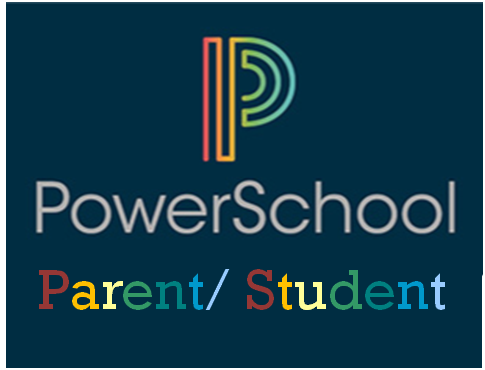 We will only be considering constructors that have worked with schools that are in session at the time of construction so that we are certain they are aware and experienced with all of the very unique safety needs of a school during a construction project. Our team will be evaluating the safety plan presented as we evaluation the entire project. Why do we need to build a new school now? The strategic planning process completed in 2017 highlighted this as a very significant priority. We agree. We believe this is the right time to execute Phase 2 of the long term facilities plan. From an educational standpoint, what will the new building offer to our students that the current building cannot? 1. 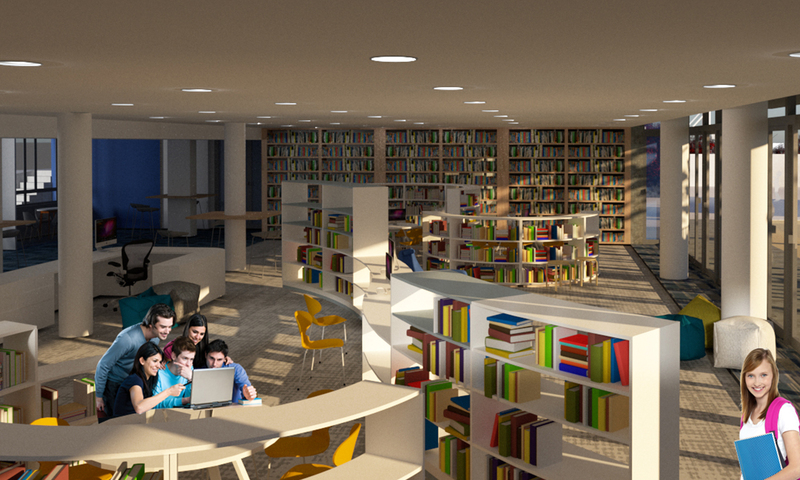 A Library: The library will be the hub of the building and provide a staple of what we do. This state of the art working space will have features like movable walls and curved bookshelves on wheels for changing the size of the spaces, coves with monitors to connect to laptops, high top adjustable whiteboard surface tables, and a student-run tech support center. There will be a variety of cozy places to read and flexible workspaces. 2. Labs: Members of the science department have been working with an architect to design spacious, flexible laboratories with the entire infrastructure needed to carry out stimulating lab work and engineering projects. The new building will make space for them to deliver the Next Generation Science Standards curriculum. 3. Classrooms: Our middle school classrooms will have desk configuration flexibility to create the opportunity for both individual and group learning options. There will be monitors for students to plug in and project, as well as full whiteboard walls. These things create an educational environment that is student-centered, and promotes creativity and collaboration. 4. Social Spaces: Part of development at this age is the ability to appropriately interact with their peers in formal and informal settings. That is why there are social spaces built into all facilities inside the building for middle school students only—even down to the hallway which will include benches for students to gather. 5. Design Lab: To encourage creativity, facilitate design-thinking, and allow for the development of prototypes and products, this space will include cutting edge design equipment, tools and materials. 6. Collaboratory: A Collaboratory will be a dedicated space for teachers to design learning experiences for students. Educators will have a dedicated space with a professional library of resources, the latest technology at their fingertips, space to meet in small or large groups, white boards lining the walls to write on, and most of all—a place to inspire each other to take education to the next level. Will the educational programs be different in the new building? The new facilities will help us to provide the learning environment that is consistent with the progressive and exciting curriculum our educators are creating. The new spaces will facilitate collaboration, creativity, exploration, cognitive flexibility, community involvement, play, reflection, adventurousness and problem solving. It will be fluid and student centered. Will the High School Building be remodeled as well? The facilities plan acknowledges structural changes for the High School. With your help the school will be able to start allocating resources into the High School campus, which we plan to transform as soon as possible, depending on contributions received from the BFIS community and major donors. The immediate benefit for the HS students is that they will have plenty of more room in their building without the MS student there. This will lead to a reformation of the classroom and spaces to better meet their needs. We can't donate large amounts of money. Would our donation make any difference? Yes. Every donation counts. Even small contributions can go a long way in helping us achieve our goals. Where all the current classes in the modules will be temporarily housed? We are building new classrooms within the Elementary covered patio that will temporarily house some Middle School classrooms and the ES Art classroom until construction is completed. 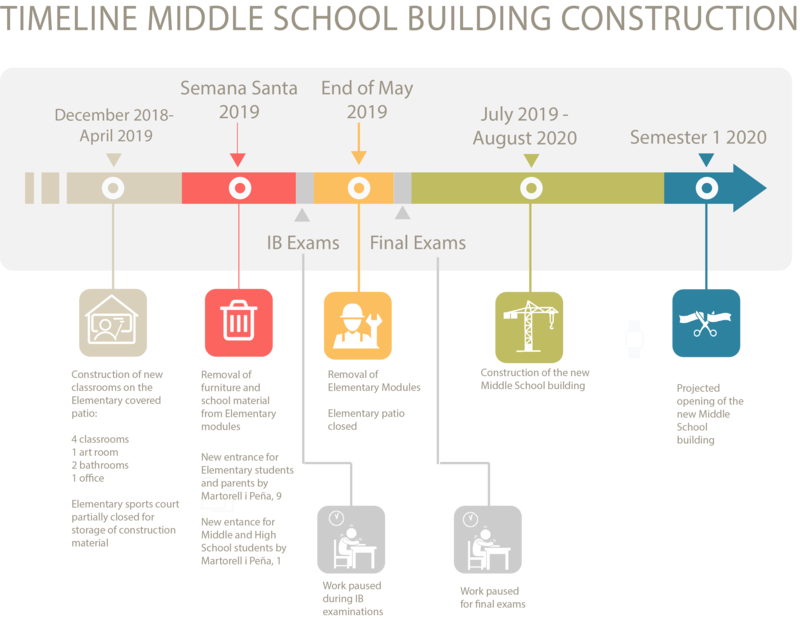 Additionally, Spanish and Catalan classes will take place in the students' homeroom classroom during the construction phase. This type of progressive education design is at the root of BFIS—starting with the small group of courageous parents who mortgaged their houses to start this school 32 years ago. They envisioned a truly international, progressive school with a strong sense of community. What a few families created became a school of 700 students from 52 nationalities—and a recognized force in the international education world. We are committed to keeping their vision alive by staying on the pulse of progressive education design. It’s in our DNA.